Providing individuals with special needs the opportunity to dance. Dance is one of the most powerful tools of self-expression and an excellent form of therapy. We believe that dance is an all-inclusive activity that should be shared with all people without regard to one's previous experience or abilities. Our aim is to bring the freedom and joy that dance provides to those with special needs. However we cannot achieve our goals alone. Ready to take the next step? Become a donor or witness the freedom first hand by becoming a volunteer. We are beyond excited to announce that we are in the process of planning TWO WeJams for this upcoming spring. 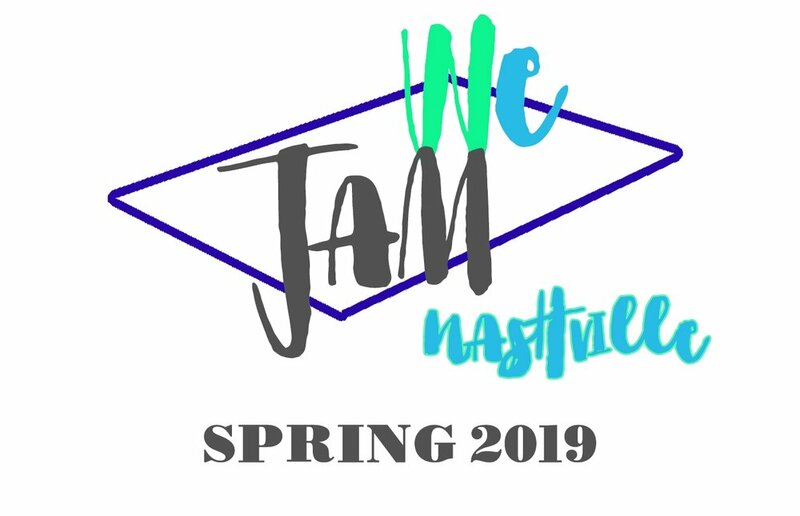 Keep on the look out for more information regarding our second WeJam Sacramento and our first ever WeJam Nashville, TN! Click here for more information about wejam!